Convergence has created a lot of speculation amongst comic fans as DC Comics has slowly revealed more and more about the series over the past few months. There are those hoping for a return of the Pre-Flashpoint DC Universe and those expecting a final good bye to everything Pre-52. 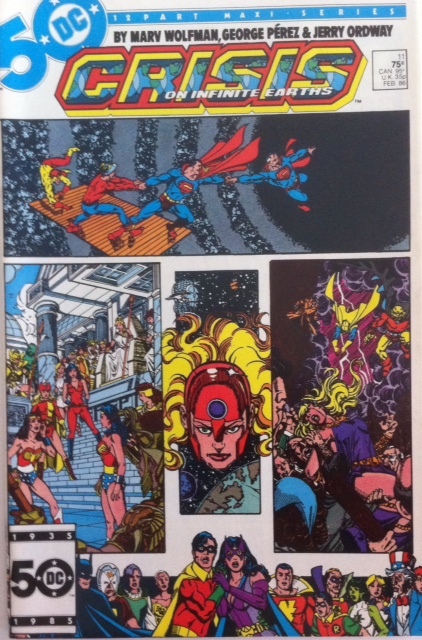 Whatever the case may be, Convergence is an example of what is perhaps the DCU’s greatest strength- the Multiverse. In the current continuity of the New 52 Universe, it is still new and mysterious, only a handful of characters have direct experience with it. However, after Convergence, one expects that the Multiverse will play a larger part in the fabric of the titles in the New 52. Additionally, DC has the opportunity to incorporate the entire history of DC Comics into the Multiverse, and give a home for every iteration of the DC Universe and thus everyone’s favorite iteration a home. My own love of the DC Universe extends way back to the middle Seventies and the heart of the Bronze Age. While I enjoyed Batman, Superman and the like, it was All-Star Comics #65 that gave me my first taste of the Multiverse and specifically Earth-Two, and it opened up a whole new way of looking at my favorite characters. The issue featured a Superman with graying temples, a Green Lantern in more red than green, a Flash with a Mercury helmet, a Hawkman with a yellow cowl, and a slew of characters brand new to me. Quickly, I became fascinated with the Earth-Two versions of familiar characters and the other characters with no Earth-One analogues. As the Seventies rolled into the Eighties and my passion for Earth-Two was cultivated by the All-Star Squadron and its sister title, Infinity, Inc. This was my DC Universe. But in a few short years it would all be taken away with Crisis on Infinite Earths. Of course the last time I thought I would see “my” DCU was Crisis on Infinite Earths #11. 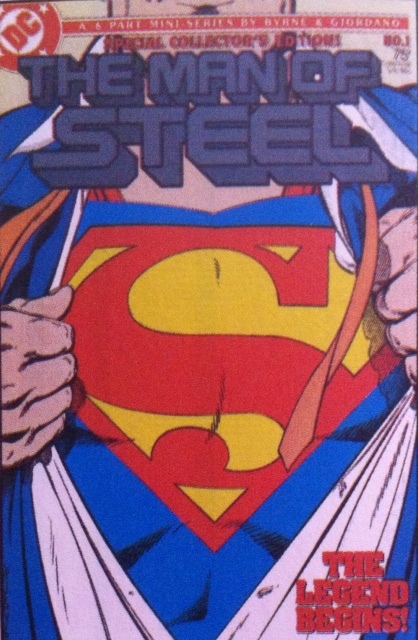 A few months later the DCU got a new start sort of unofficially with John Byrne’s The Man of Steel. This iteration would become “the” DC Universe for many readers. 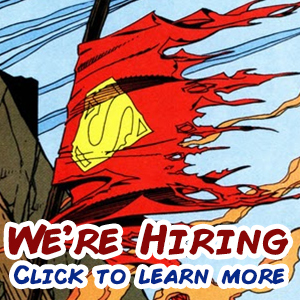 They would enjoy the integrated history of the JSA and JLA on the same Earth, with no Multiversal duplicates. Some of the seminal characters to come out of this iteration of the DCU were Wally West, Tim Drake, Conner Kent, Kyle Rayner, Matrix Supergirl and Jack Knight. 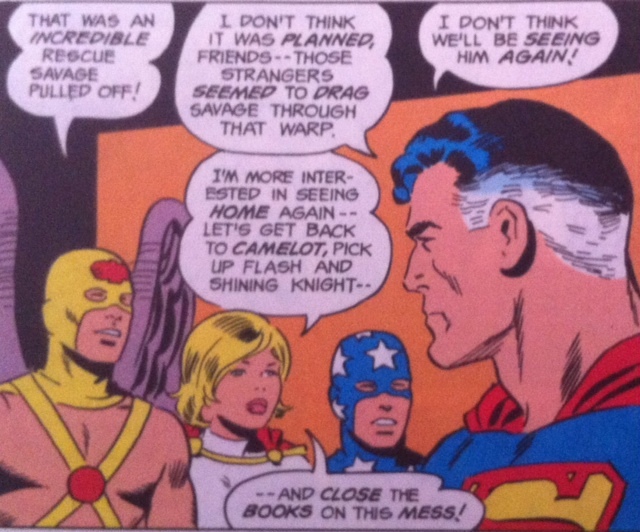 Though the Zero Hour event tried to clean up a few things, it mostly culled the JSA down to a smaller number. Most importantly, this era became the DC Universe for the readers of the Nineties and on up until Flashpoint. There are some readers who would consider the Silver Age to be “their” DCU. And perhaps a few that would say they prefer the Golden Age as the “true” DCU. It should come as no surprise that there are many fans, especially newer ones who prefer the current New 52, for some it may be the only DCU that they know. 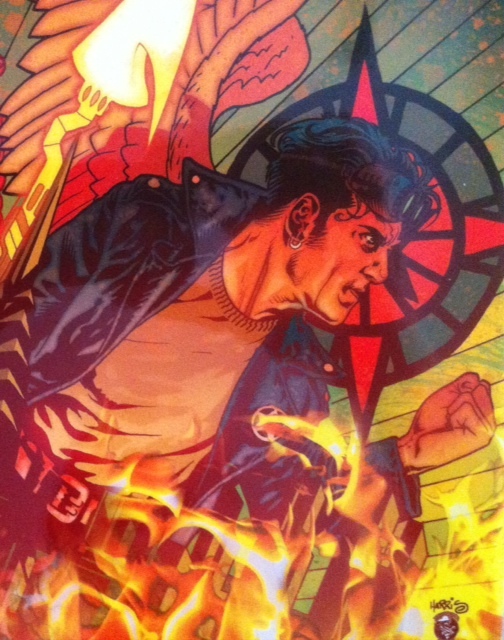 The New 52 seemed to alienate some DC readers, while bringing in a number of new readers. With all these iterations of the DC Universe, it begs the question, what does DC do with all the different versions? What is the point of Convergence revisiting these characters and worlds again? The real opportunity here is for DC to utilize the Multiverse to give a home to everyone’s DC Universe. There are readers from so many different generations that there is a real chance for DC to use the Mulitiverse as never before. 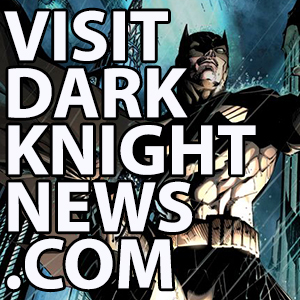 They’ve maintained the New 52 branding of the current books long after the initial launch and long since the regular monthly title count dropped below 52. Why? Is it that far fetched to think that DC could issue monthly titles with branding that indicates which Earth in the Multiverse on which the title takes place? Certainly, there wouldn’t be a title for every version of Superman or Wonder Woman, but there are probably possibilities for titles for almost every significant world in DC’s long history. A classic Captain Marvel book as recently featured in Grant Morrison’s Thunderworld? A Freedom Fighters title set on Earth-X? An Earth-Two JSA/Infinity, Inc. title? A pre-Crisis Earth series featuring the Teen Titans grown up and in place as the heroes of that world? A pre-Flashpoint Speed Force book starring Wally West and family? Despite what may be read on some of the message boards on the internet, I believe DC fans will reach out and grab Convergence and its two issue mini-series that feature some of these characters that haven’t been seen in a while. 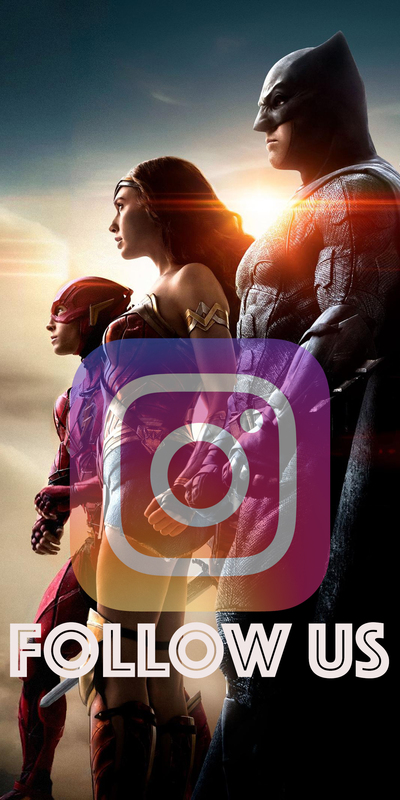 The real question is what comes next for DC? Will DC say goodbye and pack these non-New 52 iterations away in mothballs for the foreseeable future, or will they embrace their past and give some suffering fans a monthly look into “their” DCU? There’s more money in inclusion than exclusion.